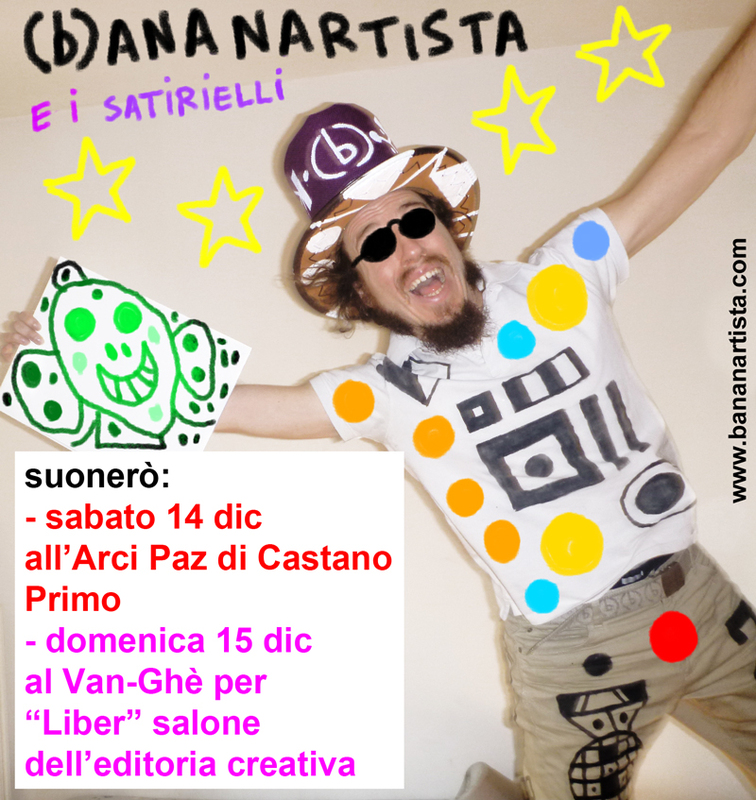 sabato 14 Dicembre ore 21:30 live art act @ Circolo ARCI PAZ via del Pozzo 10 Castano Primo. 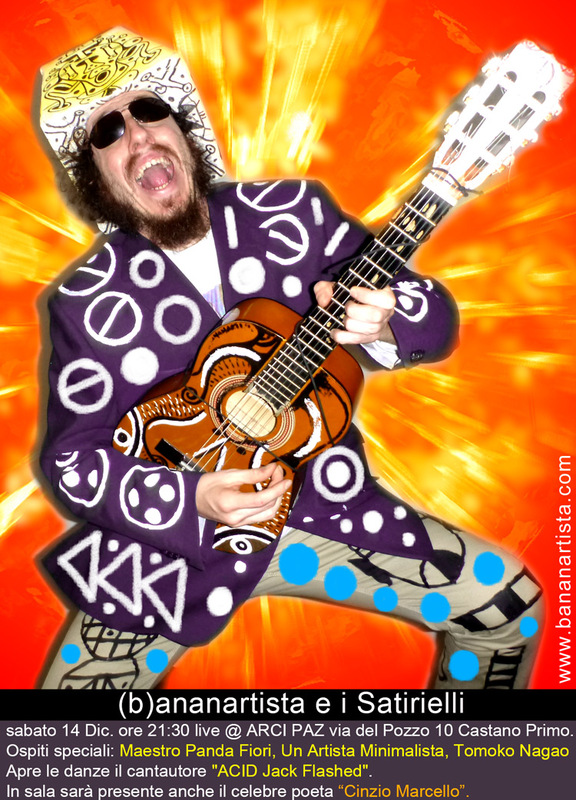 Apre le danze il cantautore “ACID Jack Flashed”. I have learn some good stuff here. Certainly worth bookmarking for revisiting. I wonder how much attempt you place to create any such excellent informative web site.